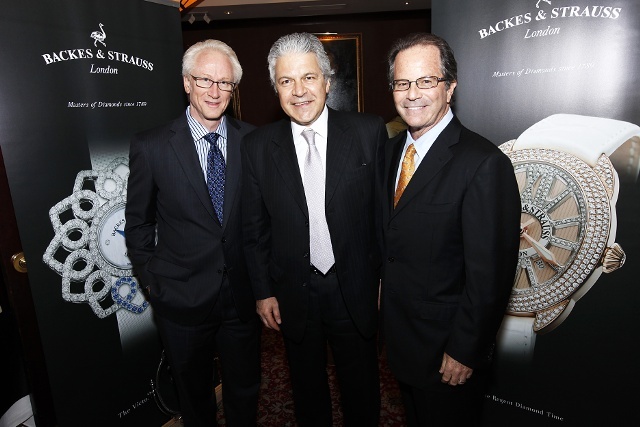 Georg Carl Backes and Max Strauss founded Backes & Strauss in 1789, making it the world’s oldest diamond company. Today, the company is run from Geneva, Swizerland and Mayfair, London.  Backes & Strauss is recognized for manufacturing luxury timepieces, encrusted with diamonds and jewels. 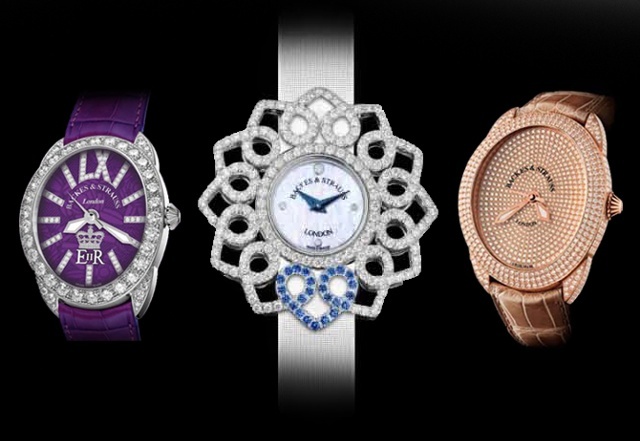 As a result, these timepieces are genuine and sophisticated masterpieces, both inside and out. 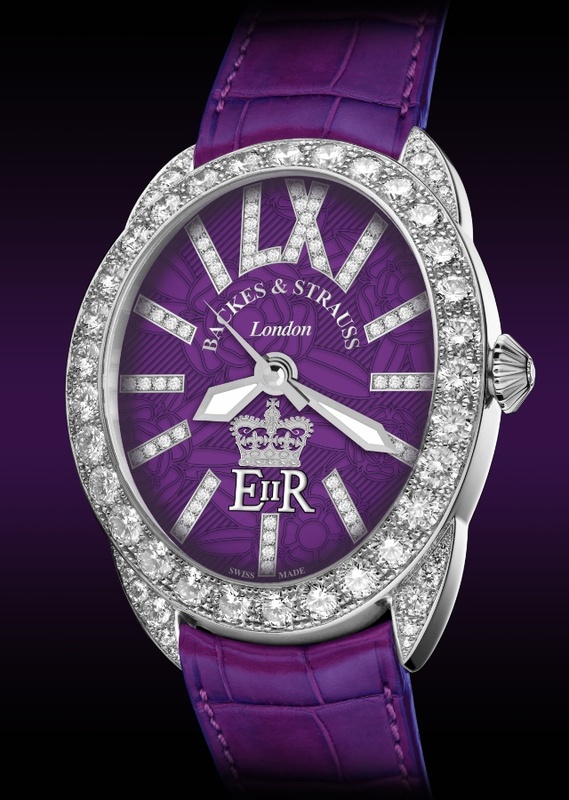 We are delighted to announce the launch of The Backes & Strauss Diamond Jubilee Collection.